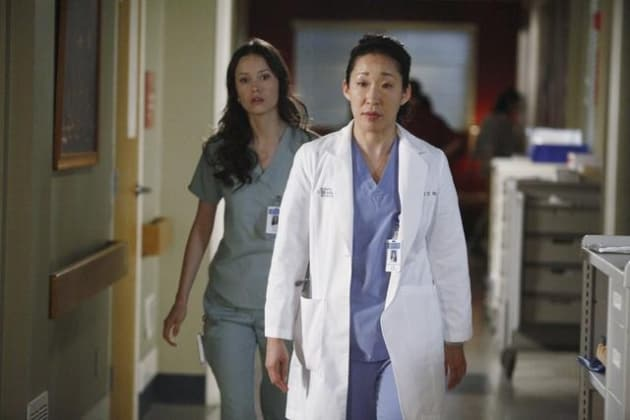 A tense moment on Grey's Anatomy. Summer Glau guest stars on "One Step Too Far" which airs March 15, 2012. 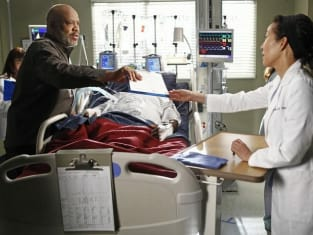 Grey's Anatomy Photo Preview: "One Step Too Far"